Founded in 1978 by Tom and Shelly McHale, McHale’s Environmental Insulation Co. is a leading insulation contractor serving Concord, Martinez, Pleasant Hill, Walnut Creek, Lafayette, Orinda, Oakland, Berkeley and surrounding areas of California. We use the latest technology to service both the residential and commercial market. Our goal is to provide not only quality service but quality material while exceeding client expectations. 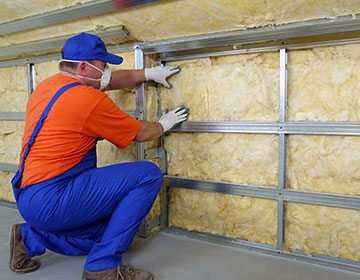 We’ve earned our reputation by listening to our clients needs while providing energy efficient insulation solutions. 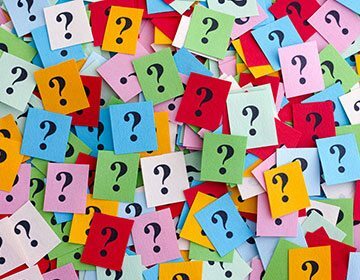 McHale’s Environmental Insulation Co. encourages you to contact us with any question you may have. 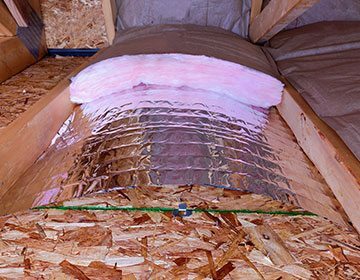 We are your Bay Area home energy specialists, providing cellulose, fiberglass, cotton and radiant barrier insulation for attics, walls and floors. We have been helping homeowners and businesses reduce their energy bills for over three decades, serving over 70,000 customers. 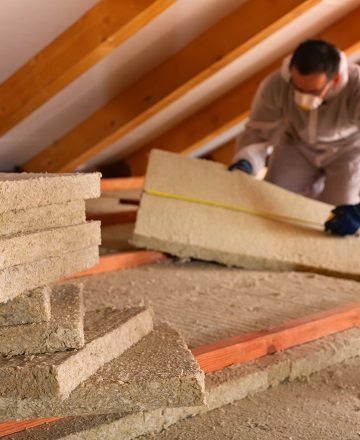 For more information about our team at McHale’s Environmental Insulation Co. please visit our About Page and let us save you money while increasing your comfort. "Your crew did an outstanding job insulating our attic. All were friendly, courteous, professional and most of all honest. What a difference when you go with a company that has a reputation like McHale’s Environmental Insulation Co. Thank you." "We chose McHale’s Environmental Insulation Co. based on your Diamond certification. I must share that this was a wonderful experience from the first and many phone calls to the last walk through. Our insulation in the attic and storage plat form area looks fabulous. We could not be happier and would refer you in a minute." "Thank you for such a wonderful job, your professional crew, arriving promptly on time. The crew were very polite, when I went over what I wanted done they were more then accommodating. To my surprise and delight they left the area cleaner than when they began. The price was less than expected and the quality of the work was outstanding. The house is more comfortable, cooler during the warm parts of the day and warming during the cool of nights." Please use the form below to send us an Email. We can also be reached at 925-825-9780. We look forward to talking with you. © 2019 McHale's Environmental Insulation, Inc.